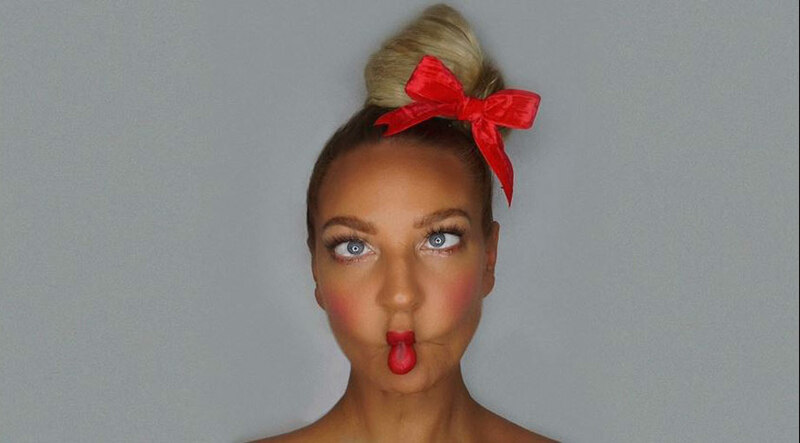 Pop star Sia has opened up about her battle with her body image and how she felt she needed to be thin to be considered a successful pop artist. 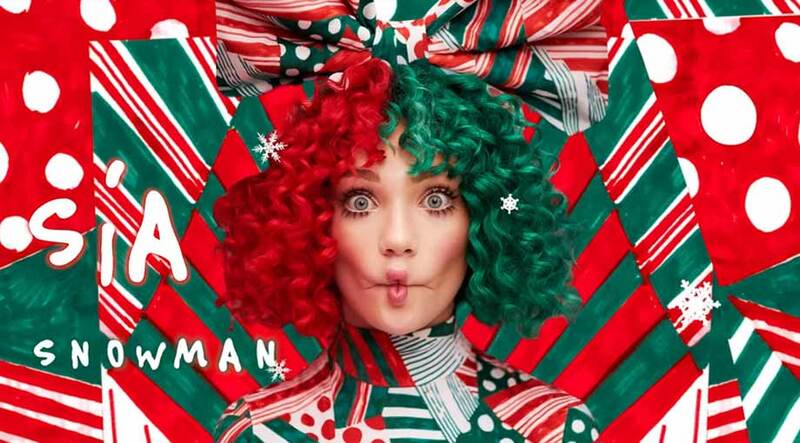 Sia has ''dieted like crazy'' to fit the ''stereotype'' of a pop star. The 'Cheap Thrills' hitmaker has admitted she's struggled with her body image over the years because she's always felt you have to be thin to be a successful musician, despite her friends telling her size isn't important in her field. The 'Flames' singer - who dated filmmaker Erik Lang for two weeks before they got engaged in 2014, but divorcing just two years later - also opened up about what it's like using dating apps like Tinder in her 40s, and how she is only now learning the art of ''intimacy'' because dating in her home country of Australia is very casual. She admitted: ''I went on a couple of dates, and they were nice. 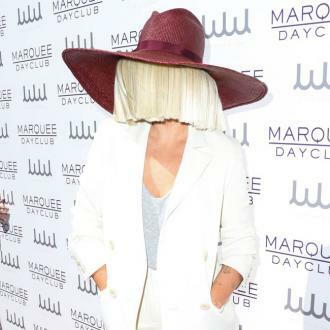 Sia - whose full name is Sia Kate Isobelle Furler - likes to give potential suitors a few chances before deciding whether they are right for her. 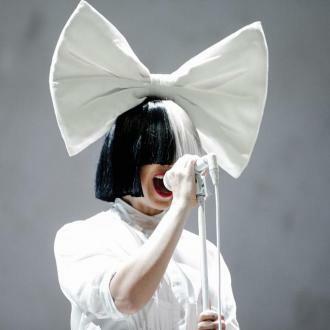 The singer - who hides her face by wearing oversized hats and wigs when she performs - previously revealed she dislikes being famous, because it makes her ''crazy'' and is ''bad for [her] self-esteem''. She said: ''It literally f**ks with my sanity. I stop feeling authentic because I'm trying to find ways to say the same thing differently. And after a while, you can't. It becomes bad for my self-esteem.